Fast food company, McDonald’s has lost its ‘Big Mac’ trademark to rival company Supermac’s in Europe. McDonald’s and Supermac’s restaurants had been engaged in a bitter trademark battle over the “Big Mac” and news broke on Tuesday that a judge ruled against the American mega-corporation. The result of the lawsuit means that Supermac’s will be allowed to expand their chain throughout the United Kingdom, and that McDonald’s no longer has the right to their “Big Mac” trademark in the European Union. 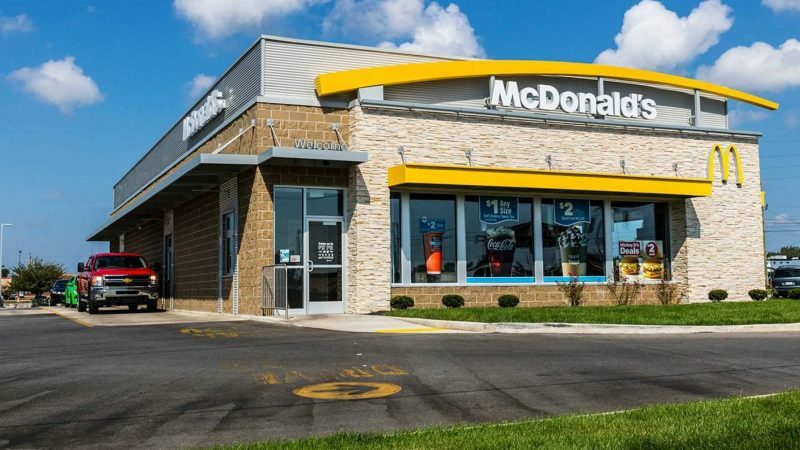 “We knew when we took on this battle that it was a David versus Goliath scenario but, just because McDonald’s has deep pockets, and we are relatively small in context doesn’t mean we weren’t going to fight our corner,” Supermac’s owner Pat McDonagh told the Irish Times. The lawsuit was a result of building tensions between McDonald’s and Supermac’s, after McDonald’s attempted to stop Supermac’s from expanding their chain throughout the EU. The trademark, which has now been revoked, was originally granted to McDonald’s for use in the European Union in 1996. McDonald’s now has the opportunity to appeal the decision, if they choose to do so.